Your friend has just asked you to drinks - let's get a Kowalah! 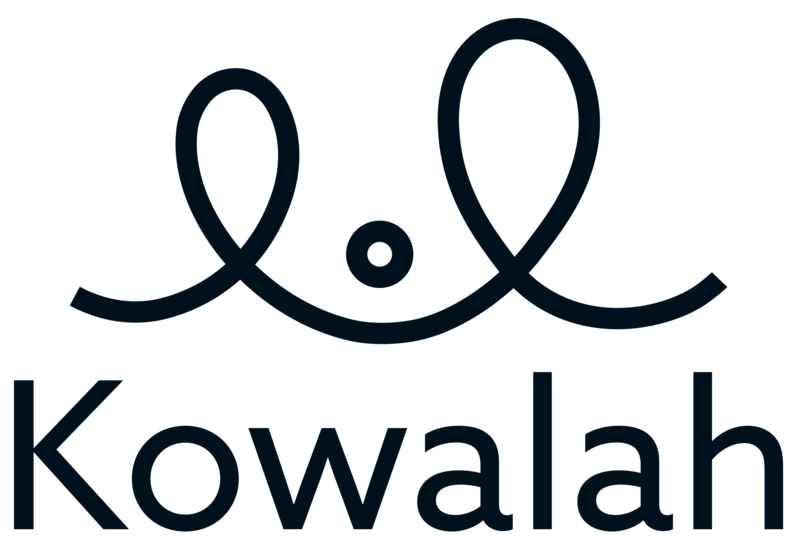 Open Kowalah on your phone or laptop and tap Make a Single Booking on the home screen, you'll now be prompted to add or confirm which children you'll need the Kowalah to look after, the date and time for the booking to start, and an estimated length of time you'll be out. Hit the Confirm Booking button and relax while Kowalah gets to work. Kowalahs will respond in real time to accept or decline your request. Once the first Kowalah accepts we will send you a notification to let you know you can now make your selection! Open your Booking Requests tab, click View Responses and you'll be in the Waiting Room! Here you can see which Kowalahs have responded so far. Once you are ready to make your choice tap Choose My Kowalah and you'll be able to swipe through the short list of profiles, read the About Me sections, read reviews and look at their profile photos. We definitely recommend getting the kids involved! Once you've made your choice confirm the booking and your Kowalah will be notified. Your Kowalah will call you within 24 hours to introduce themselves (if its the first time you've used them) or just to say hi (if they are a regular). From invite to Kowalah in 15 minutes! Why is there a minimum booking time?